I Offer Couples and Marriage Counseling Services in Costa Mesa, Newport Beach, Huntington Beach and Irvine, CA. This is written for YOU, a new perspective client who is trying to figure out which therapist to choose for the purpose of working on your relationship – this can include parent/child situations, boyfriend/girlfriend relationships, or even individuals who’re having problems with important people in their lives. I practice what is called “Emotionally Focused Therapy” with couples because it works and it “sticks to the wall.” By that, I mean that couples who go through the process and become loving and close, usually stay that way. 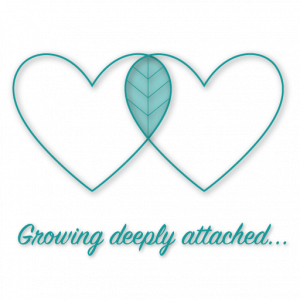 This therapy is based on attachment theory which means that it’s all about bringing couples back to (or helping them get to) an emotional closeness that has been lacking and leaving both partners feeling alone and hopeless. The fact is that just as a baby needs it’s mother for survival (or a loving and dedicated caregiver), so we, as adults, need a secure emotional bond with our partner in order to thrive and feel safe. This need is in our DNA (as they say). Some might say that all of this is psychobabble for the word “love”. However, I would say that in my 23 year practice doing couples therapy (and individual therapy), most of the relationships with which I have worked were with partners who had been in love, were currently in love, or wanted to enhance the love they were in. The problem is that conflicts and negative emotions begin to erode the love and separate them from each other. In EFT, we call this their “cycle”, or their “dance”. The therapy process is all about helping them change their cycle so that they can become wonderfully attached and bonded to each other, providing security and safety. They will be able to go to each other for comfort, care and understanding. They may even wind up feeling romantic and infatuated again. The whole point is that the process doesn’t involve blaming one or the other partner. It’s the cycle that needs changing, and indeed, it’s the cycle that is transformed so that their “dance” becomes loving and supportive. Isn’t that the way we all love to dance? After all these years counseling, I still get excited when I see people (boyfriend/girlfriend), partners, good friends, or adult siblings develop a heart to heart connection after having been disconnected and spiraling down in a negative cycle. I see love as a need, not a want. When a people in relationship invite me into their circle to help them, I feel honored by their trust and vulnerability. I work hard to help them be able to hear each other and respond with care and attention. 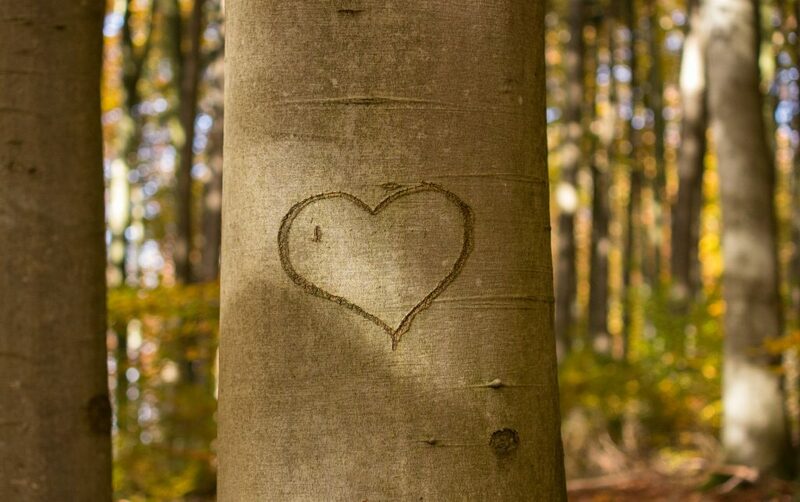 Research shows that adults need attachment and love, just as babies do. When we know our partner will respond when we are troubled or feeling alone, we go out into the world feeling more secure and able to compete, slay dragons, and just function at an optimum level. Sometimes, a couple comes in when there has been an affair (one or more) or betrayal of any type. We refer to this as an attachment wound. This requires a lot of repair work, and even though I might see each partner alone for a few visits, I prefer to have them grieve and do the repair work together. Their pain needs to “touch each other” and be felt in a very real way, right in the therapy room, in order for them to be brought back to a safe place. This is by no means an easy task, but the healing and hard work is well worth the time and effort.